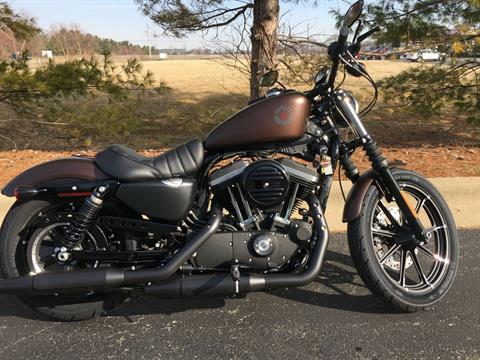 At Coziahr Harley-Davidson we’re not only passionate about our bikes, we’re passionate about our customers! 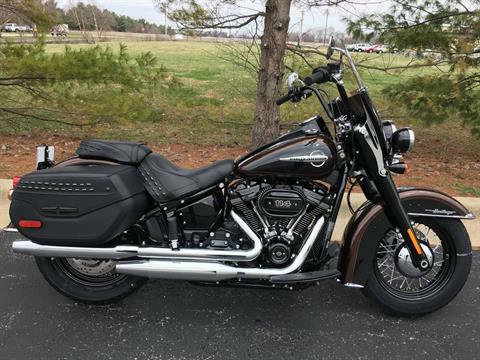 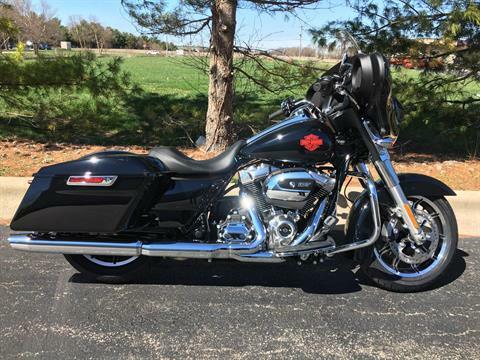 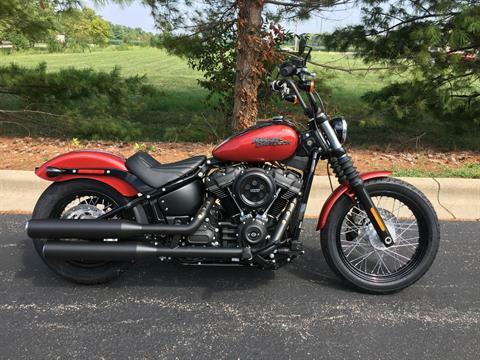 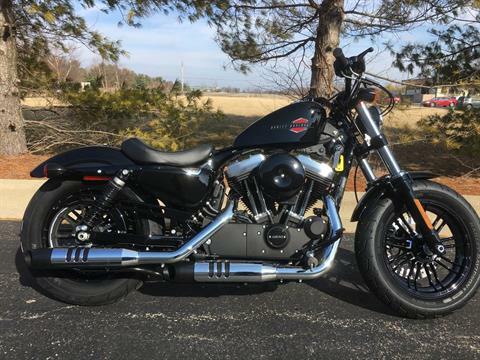 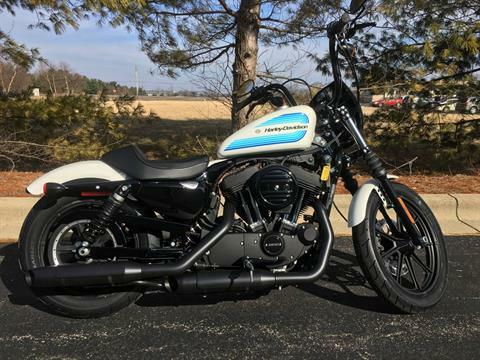 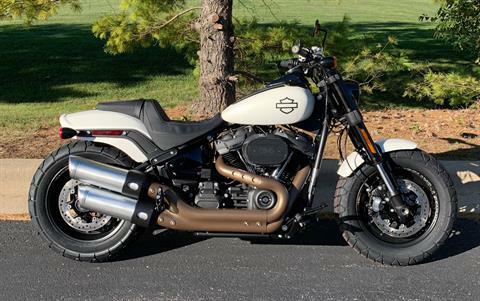 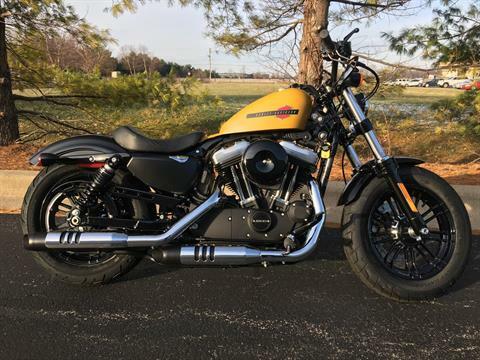 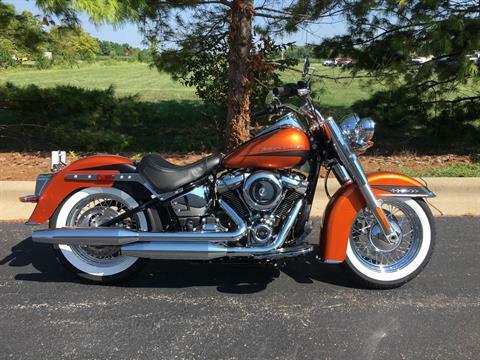 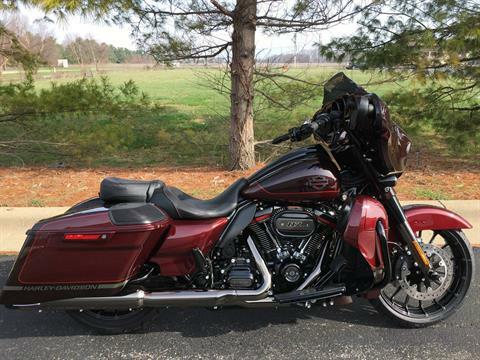 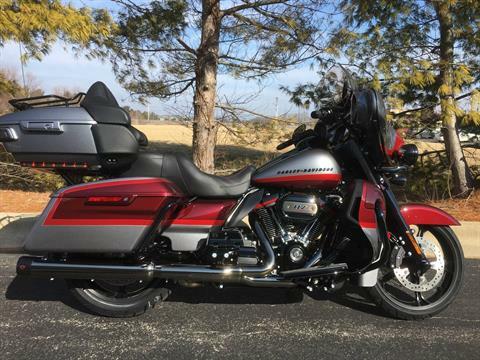 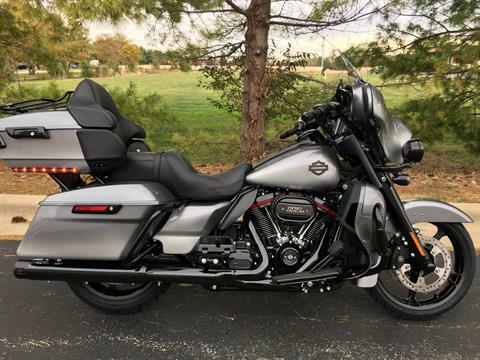 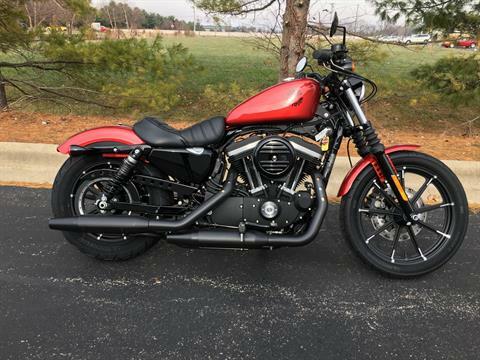 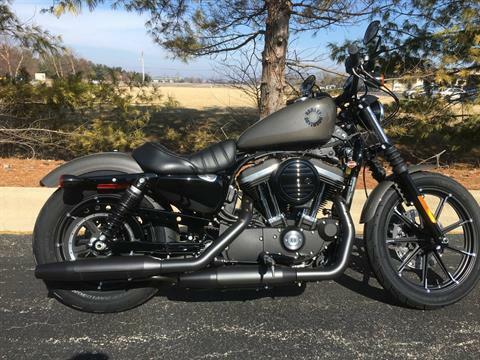 We love being your go to dealer for Harley-Davidson motorcycles in Forsyth, Illinois and we proudly serve customers from all over, including Decatur, Bloomington, Springfield, Champaign, Effingham & Beyond! 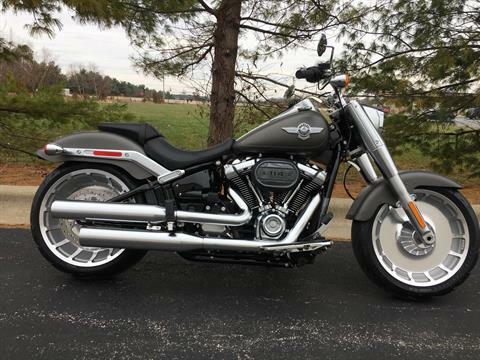 Don’t forget to check out our used Harley-Davidson motorcycles for sale which range from 3-wheel motorcycles to tourings to softails! 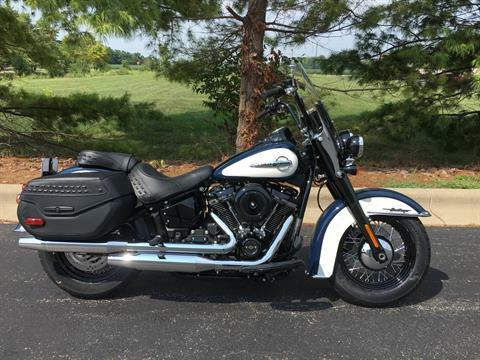 Our inventory changes often so check back regularly, call (217) 877-7115 or stop in.